India is an explosive experience. 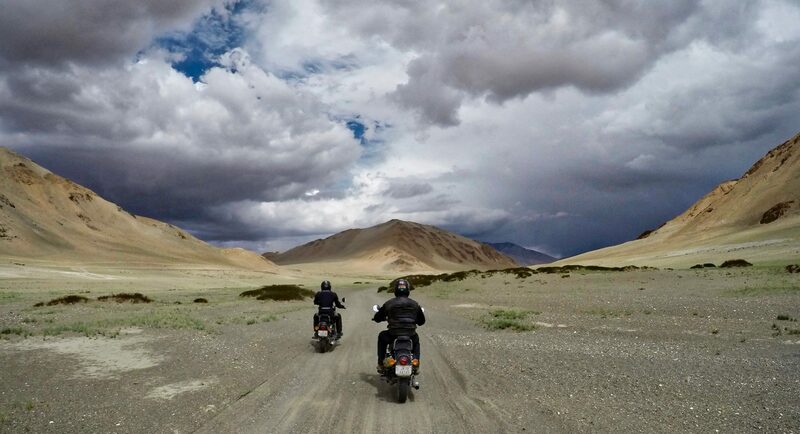 Exploring it on a motorcycle amplifies the experience a hundredfold. This site will help you understand the intensity and the rewards of riding there and, hopefully, pave the way for you to lay your own tracks on two wheels.